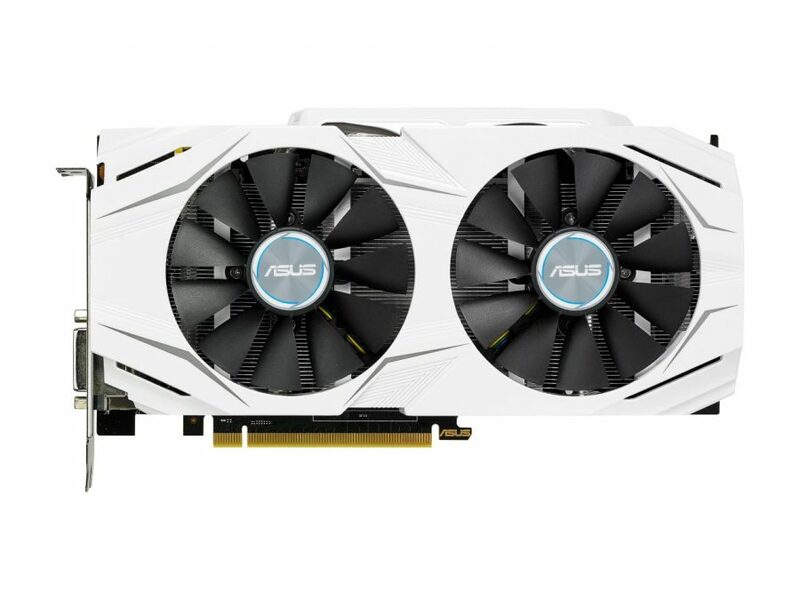 Asus has launched the Dual Series of RX 480, which it claims, provides sweet spot performance. With 1320MHz Boost clock in OC mode for outstanding performance and gaming experience and featuring the patented Wing-Blade Fans for max air with 105% more air pressure, this dual series is indeed optimized for style and performance. For premium quality and better reliability, this dual version uses industry only auto-extreme technology with super alloy power II. 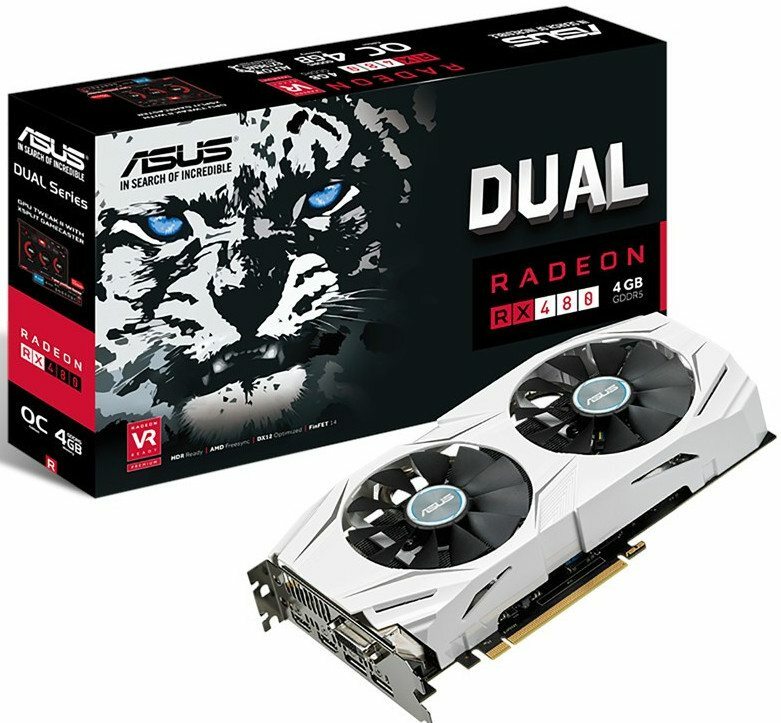 The name ‘Dual’ does NOT refer to dual GPU, it just means it has a dual fan. This model features 4GB GDDR5 memory clocked at 7GHz. The 8GB models have 8GHz memory. This card also features VR-friendly HDMI ports for immersive virtual reality experience. In addition to this, GPU Tweak II with Xsplit Gamecaster provides intuitive performance tweaking and instant gameplay streaming. Asus Dual Series is perfectly matched with Asus X99-A II motherboard in terms of color themes and are ready for Windows 10. Dual RX 480 is also equipped with DirectX 12 to squeeze maximum graphics performance for CPU and prevent GPU bottlenecks. The two HDMI ports allow you to connect a VR device and display at the same time. This is very convenient since you don’t have to swap cables any more. The RX 480 from the Radeon stable of graphics cards features Polaris 10 XT GPU and is based on 14nm FinFET process. FinFET process nodes are known for their power efficiency. With 2304 Stream Processors, 32 ROPs, and 144 TMUS, this card clocks at 1120 MHz with boost clock at 1266 MHz. Asus also announced ROG Strix RX 480 cards with DirectCU III cooling for a quieter and faster GPU. With the ROG Strix card, you can record and stream gameplay using the XSplit Gamecaster. If you are planning to use one of these for gaming, do share your experiences in the comments section!